**This post may contain affiliate links. I am NOT a licensed medical professional. Always consult with a qualified healthcare professional. 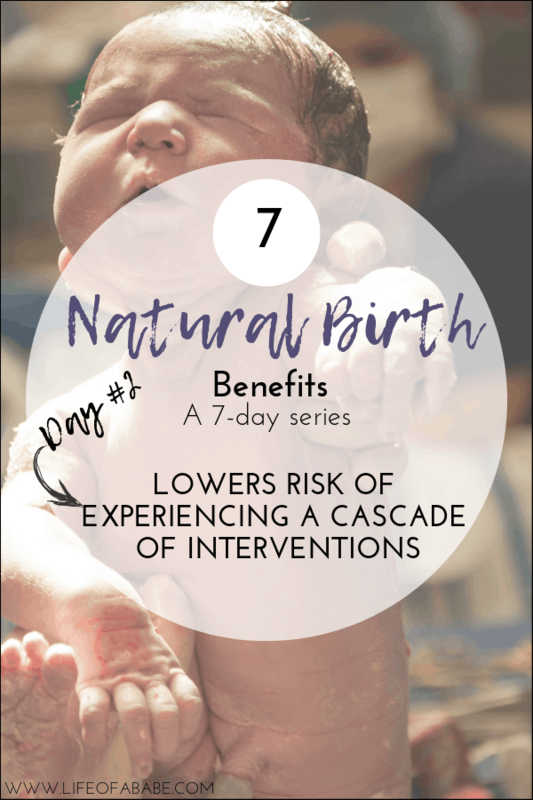 For my full disclosure policy click here.NOTE: The purpose of this series is not to bash medical interventions during labor. I know that they can and do save lives everyday when certain complications arise during labor….